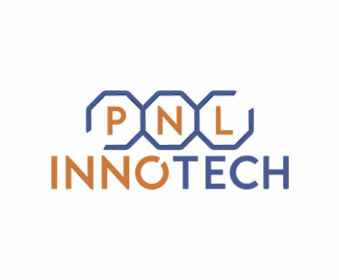 PNL INNOTECH, specializing in feed-throughs, connectors and various assemblies e.g. bakeable hermetic glass-to-metal and ceramic-to-metal offers a range of solutions with applications in microelectronics, microwave, high pressure, power electronics, signal measurement, ultra-high vacuum (windows), non-magnetic environments, medical implants, ceramic cutting tools. They are one of our business partners and if you want to read more about them please visit there website here.